Prosthetic devices replace body parts, usually because the part being replaced is missing or damaged -- sometimes from disease and sometimes from injury. Many of the prosthetic innovations here replace missing or injured arms, legs, hands or feet. Not all of them are human; animals sometimes need prosthetic devices too. There is no shortage of creativity in prosthetic innovations, and the benefits that they can provide are beyond question. It is incredible how far we have come in our ability to create limbs for the limbless. 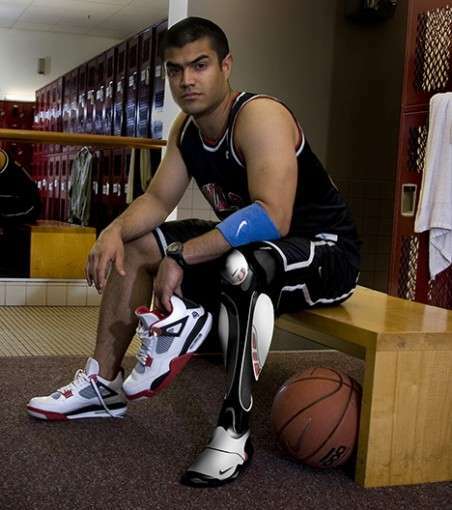 Flip through this series of 26 prosthetic innovations to see the great diversity of in the field.